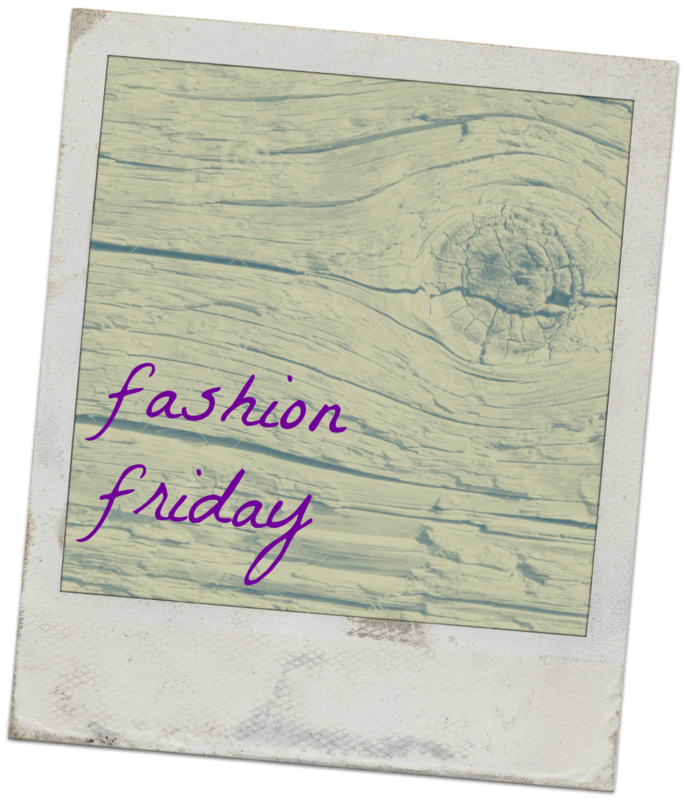 Fashion Friday’s will be a modge podge of things I love, things I use/wear, and things I see and like a lot. 🙂 Could be clothes, furniture, style, makeup…ANY OF IT! All stylish things allowed. 🙂 And maybe I’ll be able to get Rosie to write a guest post or two…she’s got some pretty rocking fashion sense. I am lucky to have pretty good skin. It’s a tad combination: dry in winter and oily in summer, and kind of blotchy like mild rosacea, but my skin is otherwise pretty okay. I’m lucky to not have a lot of breakouts or anything like that. All that to say that I don’t use a lot of thick foundation or anything extreme to cover up, since there’s not much to have to worry about. For foundation I use BareMinerals, and I love it. It goes on easy, covers my skin type very well, and looks extremely natural. Plus, it has SPF in it, and sunblock is important! For everyone, but especially for pale skin like mine. If your foundation or moisturizer doesn’t have sunblock, work on that! Protect your beautiful skin! Other than that, I wear eye makeup. Before I get into what I use now, know that I used to hate it. I couldn’t find a mascara I liked, putting on eyeliner just pissed me off because I couldn’t get it to get on evenly or smoothly, and it seemed like two seconds after putting on eyeshadow, it was all up in the crease instead of looking pretty. You ladies know what I’m talking about! 🙂 But I have the solution!!! NARS makeup is awesome. But this. This is their most amazing item. NARS Smudge Proof Eyeshadow Base. While I don’t recommend it, there has been more than once where I’ve gone two days with the same makeup and it still looks flawless. No more eyeshadow creases or smeared eyeliner. Go buy this, and even if pay attention to nothing else I write about, you will thank me. Sephora brand eyeliner and Maybelline or BareMineral eyeshadows are my go to on top of it! This is why my eyelashes look awesome. I’m spilling all the secrets! 🙂 Diorshow Maximizer Lash Plumping Serum. Put it on and then immediately put on your mascara (don’t wait for it to dry….that will not work out for you….). My eyelashes look full and long and awesome! I’m pretty sure you could use any mascara with it, but I am particularly fond of Maybelline’s Lash Stiletto. Even if all I do is put on Diorshow and mascara, I still feel put together. So those are my big secrets to flawless skin and eyes. Again, you can probably use any eyeshadow or eyeliner or mascara that you love, but those bases will keep everything where it’s supposed to be and make you feel awesome. What are your makeup go to’s that you cannot even think about living without?! This entry was posted in Fashion Friday and tagged 2014, bareminerals, blogging, chicago, diorshow, eyeshadow, fashion friday, foundation, makeup, mascara, maybelline, nars, primer, project 365, sephora. Bookmark the permalink.